Get a sense of the local culture at Monastiraki and National Archaeological Museum. Deepen your sense of the past at sights like Acropolis of Athens and Temple of Olympian Zeus. 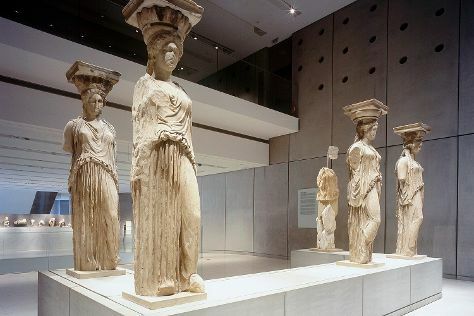 The adventure continues: examine the collection at Acropolis Museum, delve into the distant past at Erechtheion, tour the pleasant surroundings at Glyfada Beach, and contemplate the long history of Ancient Agora of Athens. If you are flying in from Egypt, the closest major airport is Eleftherios Venizelos International Airport. Expect a daytime high around 22°C in November, and nighttime lows around 15°C. Finish your sightseeing early on the 7th (Tue) so you can travel back home.